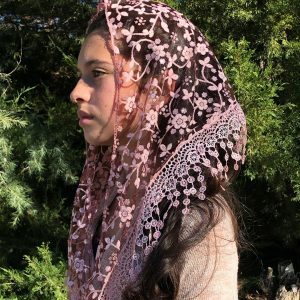 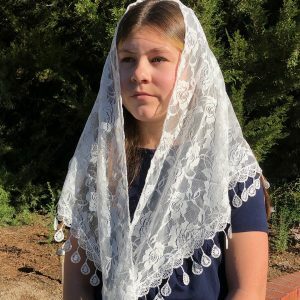 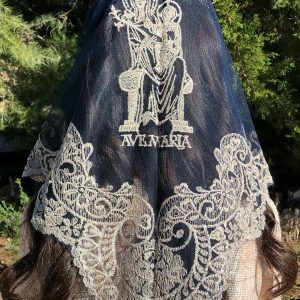 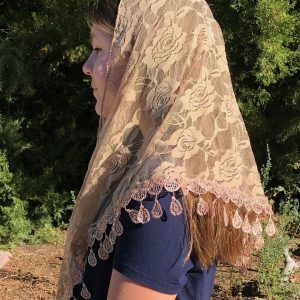 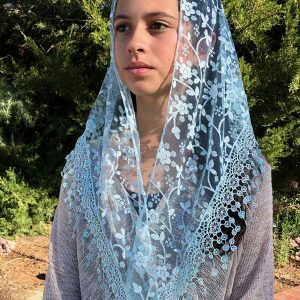 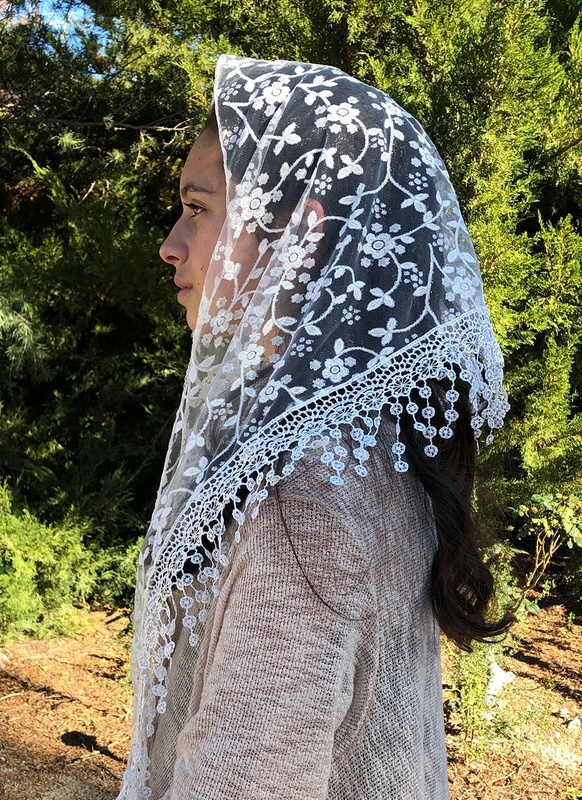 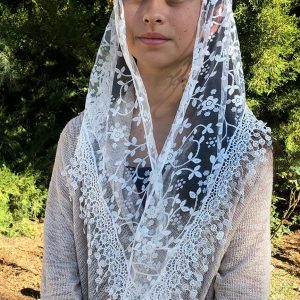 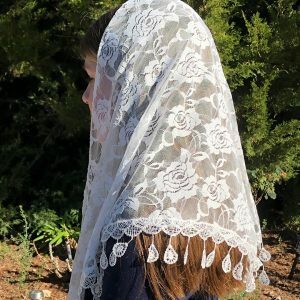 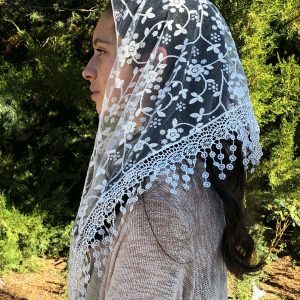 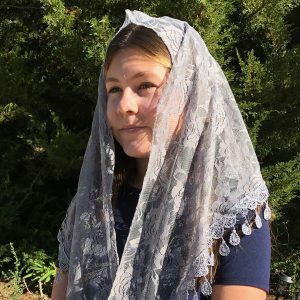 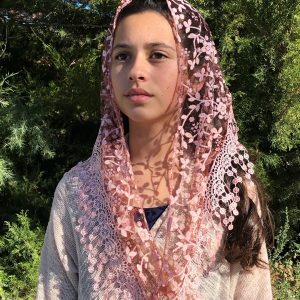 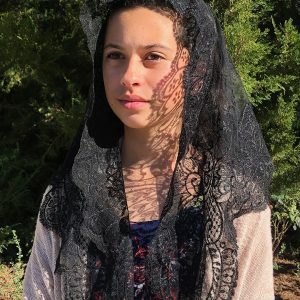 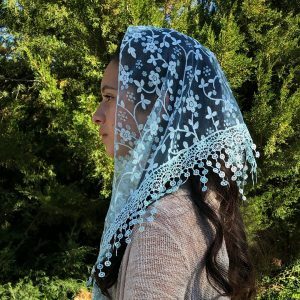 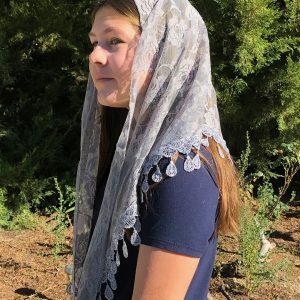 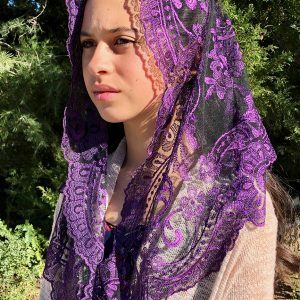 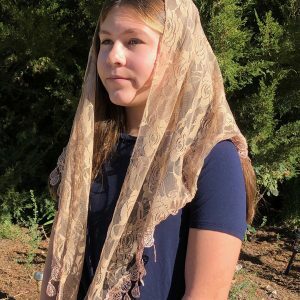 Veiling, What it means to Us here at Oremus Mercy! 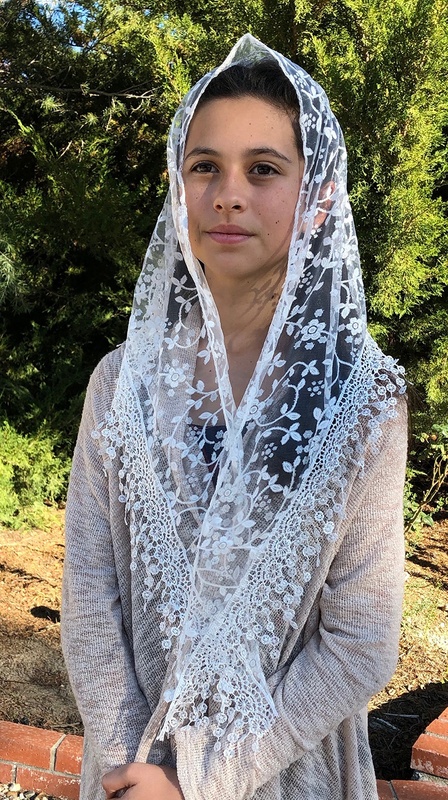 Our true mission here at Oremus Mercy is to try and reignite in our hearts the love for our faith, and the Presence of Christ in the Eucharist. 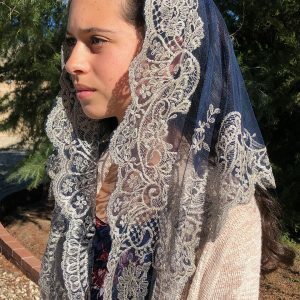 We would like to invite women to proclaim their faith in the Real Presence by making an external sign of their interior desire to humble before God. 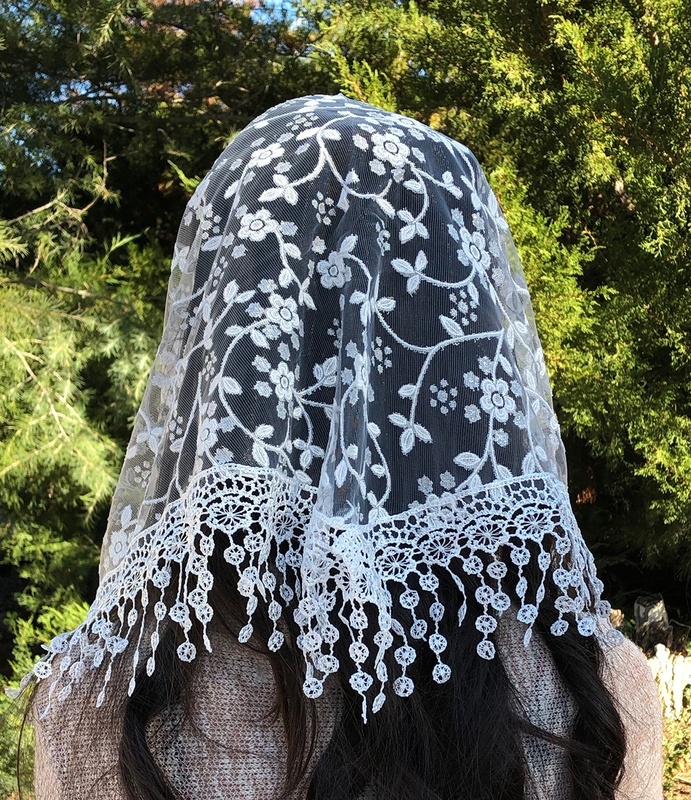 When women veil it is a sign of humility before God, where the Blessed Sacrament is present in the tabernacle. By you veiling it is a public statement that submits to the will of God in your life. 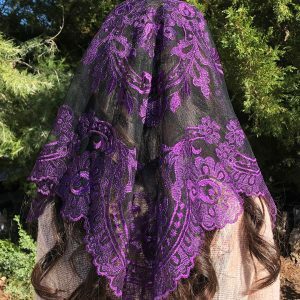 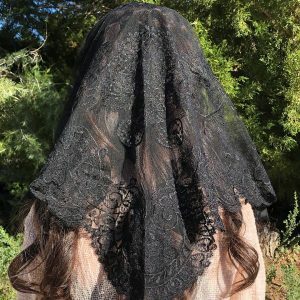 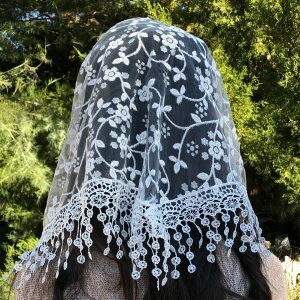 Your veil is a sign of respect and devotion to the power and presence of God, both in human life and the supernatural life of God.